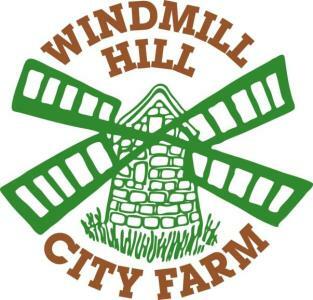 Established in 1976 as the first City Farm outside London, Windmill Hill City Farm is an independent community project run on sustainable principles, seeking to meet local people's needs by providing over 50 activities including 4.5 acre working farm, community gardens, children and family centre, playground, cafe, shop, meeting rooms, vocational and recreational courses and support for disadvantaged people. Farm eggs and seasonal produce from our gardens for sale when available. By Bus: Nos 52, 75, 76, 90, 121, 511, 512, 672, A1 and A2 stop on East St or Bedminster Parade within 100 metres.